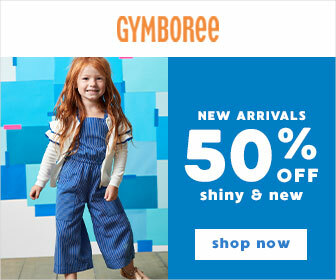 Disclosure: Complimentary samples were received for review purposes. I love giving Hawaiian Host products as gifts. Whether I'm visiting friends on the mainland, sending thank you packages to colleagues, or shipping confections to relatives for the holidays, I know the recipients will enjoy the chocolaty treats from Hawaiian Host. And I love it when I get a box of AlohaMacs too! 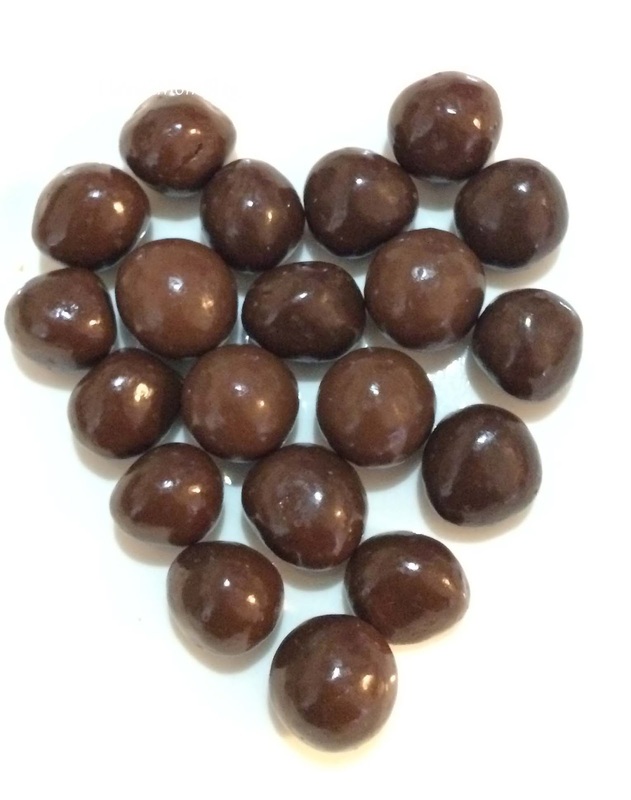 I just love those chocolate-covered macadamia nuts! With the holidays upon us, now is the perfect time to start buying AlohaMacs, Kona Caramacs, MacNut Crunch, or the new Fruit Bites! I had a chance to sample the new Fruit Bites, which come in resealable 6 oz. bags, and are made with real fruit - Pineapple, Banana, and Coconut! Bite-size pieces of fruit are covered in creamy milk chocolate or premium dark chocolate, and they are the perfect treat to snack on when the urge for something sweet hits. The Tropical Fruit Bites come in six flavors - Milk Chocolate Pineapple, Milk Chocolate Banana, Milk Chocolate Coconut, Dark Chocolate Pineapple, Dark Chocolate Banana, and Dark Chocolate Coconut. 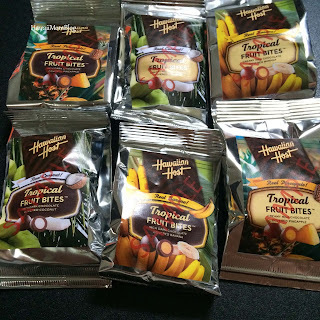 My kids and I enjoyed snacking on the Tropical Fruit Bites. It's a tasty way for kids to indulge in something chocolaty while eating fruit at the same time - there's one cup of real fruit in each bag! My favorite of the Tropical Fruit Bites was the Milk Chocolate Coconut. I prefer milk chocolate over dark, and the delicious milk chocolate and sweet coconut made for a delightful combination! Despite the little size, each bite is big in flavor, and they are actually quite filling too! The Tropical Fruit Bites definitely make a delicious gift! 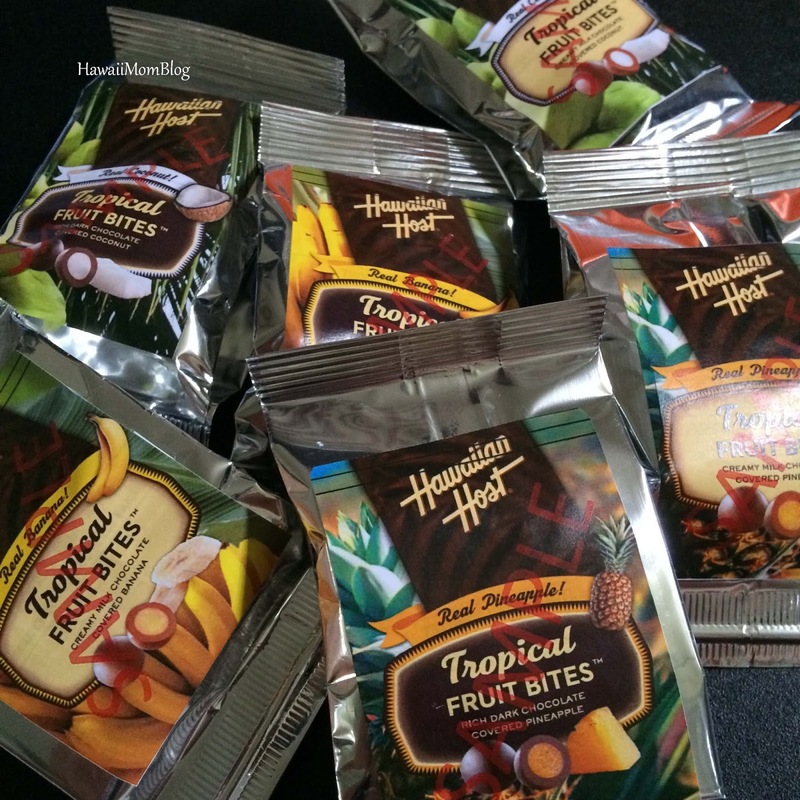 For more information on the Tropical Fruit Bites and other Hawaiian Host products, or to find out where to buy the Tropical Fruit Bites, visit the Hawaiian Host website. I absolutely LOVE Hawaiian Host. We get the macadamia nut chocolates at our military base commissary and that is it! I remember being in Hawaii eating a ton of this good stuff though! I wish they imported more here to the mainland.